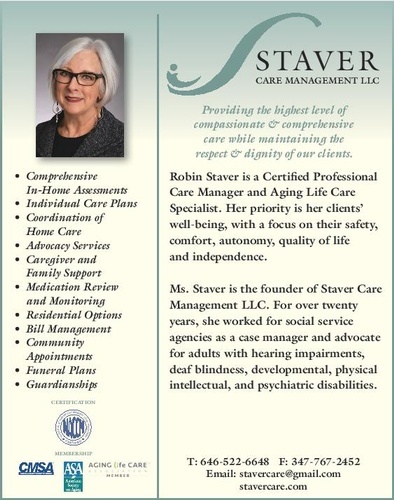 Staver Care Management LLC provides comprehensive care management to older adults and adults with developmental, intellectual, physical and psychiatric disabilities. 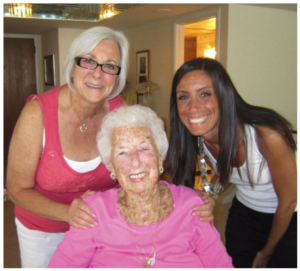 We are sensitive to the issues facing aging adults and we address their changing needs. We promote healthy living for clients in the comfort of their own home. 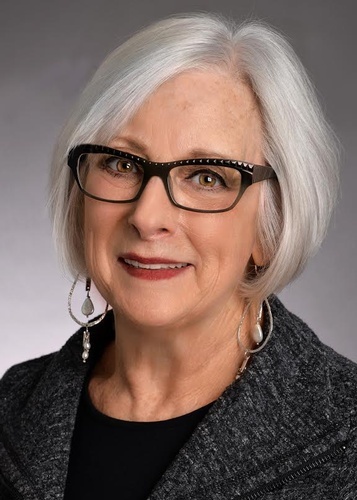 When necessary, we assist clients and families with alternative residential options and provide services that will maximize independence and safety.